As we see our New Year Resolutions made during the onset of the Gregorian turning of calendar fade away with time and tide, it’s time to refocus and get our grip back to organize our life again with the Chinese New Year. 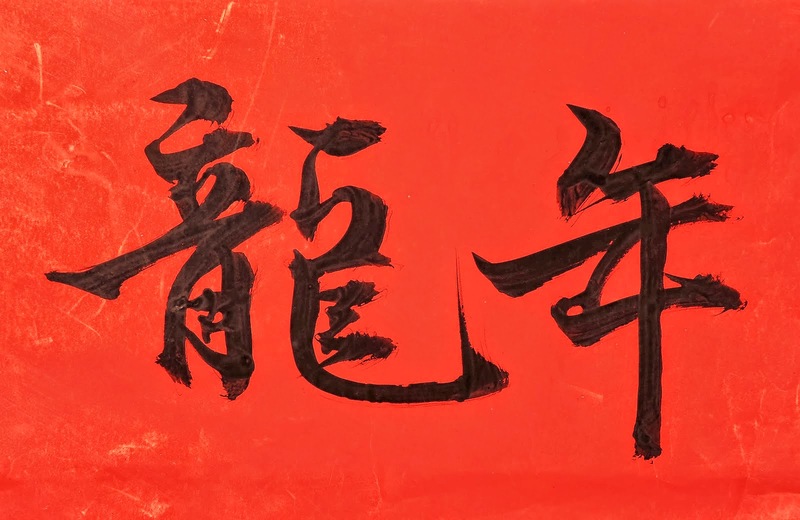 Traditionally Chinese New Year quotations talk about health, prosperity, peace and wisdom. Chinese New Year celebrations are full of symbolism. Having a rough idea about them would help you to tune in to the spirit. Certain symbols are considered auspicious, while others are considered to bring in misfortune. Even speaking out negative words are prohibited during the festive period. Fu and Feng: Paper cuttings of the Chinese characters Fu and Feng are placed in the homes. The former is believed to bring in luck while the latter promises a bountiful harvest. Chinese Dragon: These are mythological creatures that symbolize the auspicious and the potent. They are believed to have control over water in all forms. They represent power and strength. Chinese Lanterns: Lanterns represent peace, harmony and blessings as they guide everyone to their own home after the period of celebration and festivity. Red Envelope: Traditionally, the elders hand out a red envelop with money to the younger ones as gift. The red brings good luck while the money in it is a wish for prosperity and abundance all round the year.